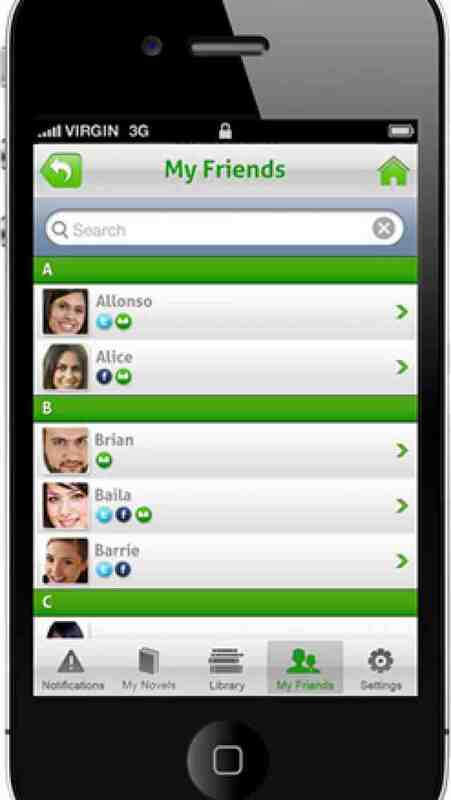 Gogo Novel is an interactive social writing and networking application that is available for iOS and Android. 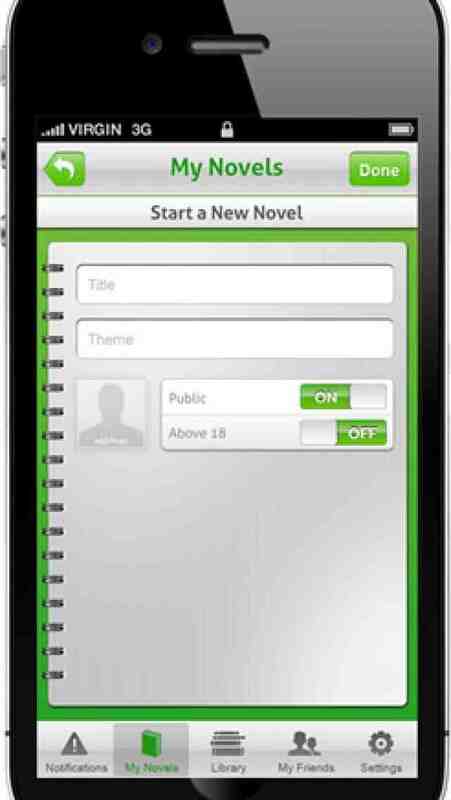 Gogo Novel allows users to contribute in the writing of a collaborative novel. 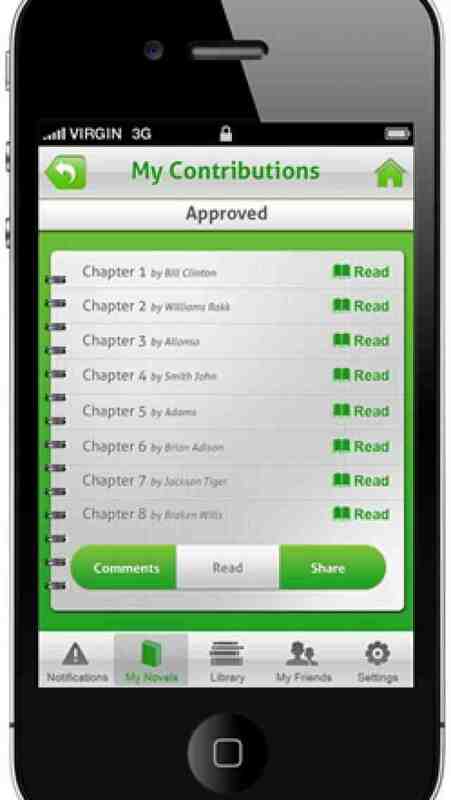 Each user contributes a chapter then forwards it on to friends or family so they can write the following chapters. 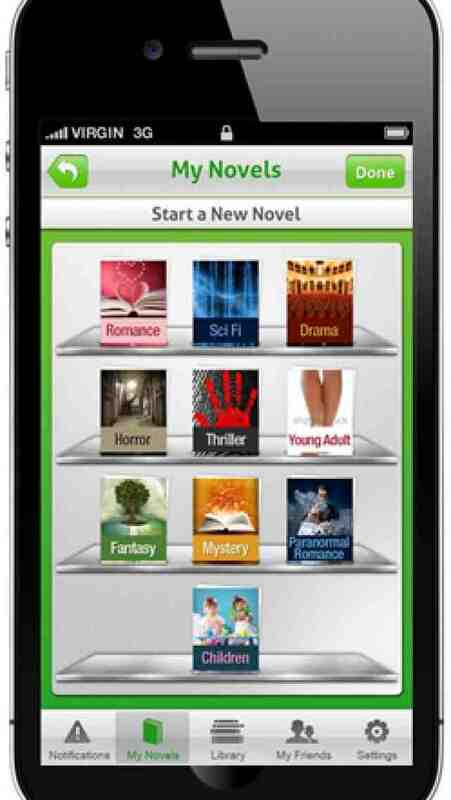 There are 14 different genres to chose from including romance, drama, sci-fi and erotica. Best of all users can contribute to as many novels as they like. The length of the chapter is up to you and when you're done show off your writing skills by uploading to Facebook or Twitter. Each novel is assigned an Administrator to assure your novel flows and because all novelists like a good review we encourage you to comment. Take a photo for your book cover, give the novel a title and theme, then you're ready to start writing. Connect with other writers from around the world either by writing together or reading what's being written. Send invites out asking users to join your novel or switch your novel to “Private” and create your own writing book club. If you're reading and have to put the novel down, we've included a bookmark. 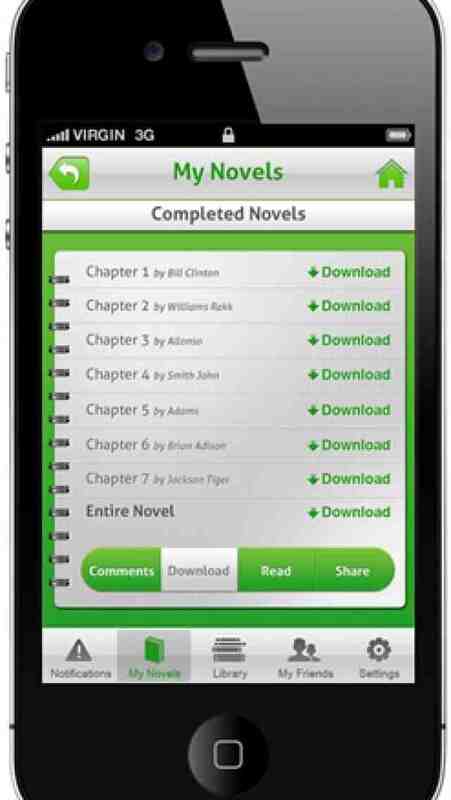 If you have ever wanted to start a novel but didn't know how, then Gogo Novel is the BEST app for you. No writing skills are required and your Administrator is there to help. The possibilities are endless. It's not just writing. It's Social Writing.. At Its Best.